RP Signs has participated in several charity events this spring. 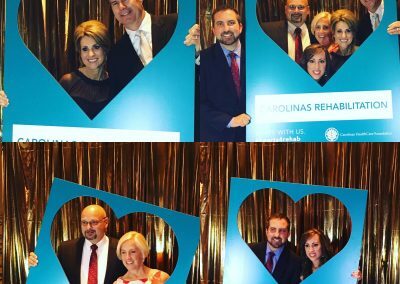 We were a sponsor for the Queens University of Charlotte Annual Up ‘til Dawn Event benefiting St. Jude Children’s Research Hospital. Our next event was for the Queens University of Charlotte 10th Annual Billy O. Wireman Memorial Golf Tournament held at Myers Park Country Club. We donated all of the signage for this event. Two weeks later we donated all signage for the South Mecklenburg High School Sabre Invitational Golf Tournament held at Raintree Country Club benefiting the football program. 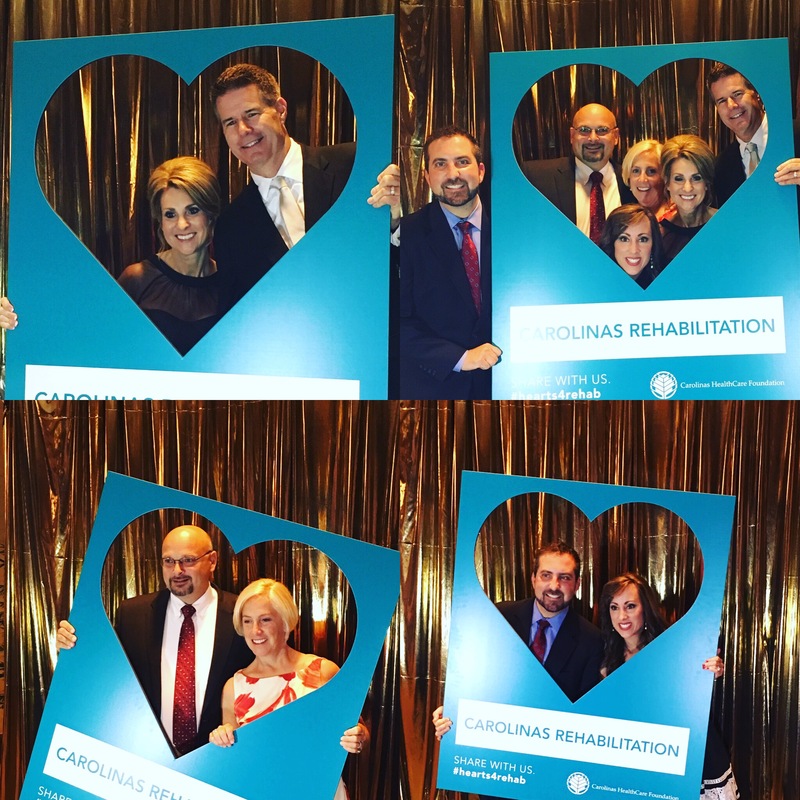 Four days later RP Signs was a table sponsor for The Fifth Annual Hearts For Rehab Event benefiting Adaptive Sports, Clinical, Educational and Research Programs at Carolinas Rehabilitation. This event was held at Hilton Center City. Three days after that RP Signs donated all course signs and banners for the 11th Annual Matthews Free Medical Clinic Golf Tournament held at Raintree Country Club with all proceeds going directly to patient care. On May the 16th we had the 20th Annual Hospice of Union County Golf Tournament. Again we donated all course signage for this event held at Providence Country Club. We still have one event coming up, on June 6, 2016 we will donate all course signage for the Save Your Skin Melanoma Awareness Golf Classic organized by Carolinas HealthCare Foundation benefiting the Levine Cancer Institute and held at Carmel Country Club. We look forward each year to these events and helping the community and the clients we work with. When fall arrives we will have another large number of events that we donate to and participate in. Project Manager Erin Sweeney and Production Manager Stephen Parrish along with Carl and Chris Hinson, with CHS, participated in the 2013 “Save Your Skin” Melanoma Awareness Golf Classic. RP Signs has been a supporter of this tournament for several years. We are happy to partner with the Carolinas HealthCare Foundation in this and other opportunities each year. 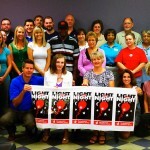 Jamie and Leigh Ann Neely have been asked to be on the Executive Leadership Council for the 2012 Light The Night Walk for the Leukemia & Lymphoma Society. Recognition Plus and RP Signs participated in last years walk and were given the spirit award. 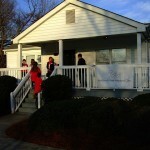 RP Signs donated a banner to the Matthews Free Medical Clinic to be used during Love Week. 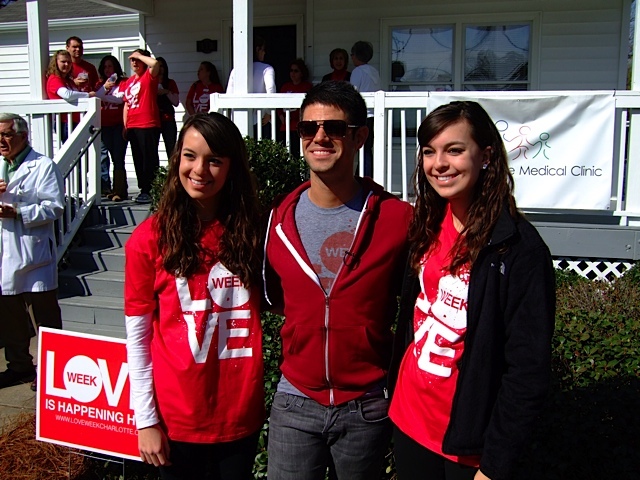 For details on Love Week go here. 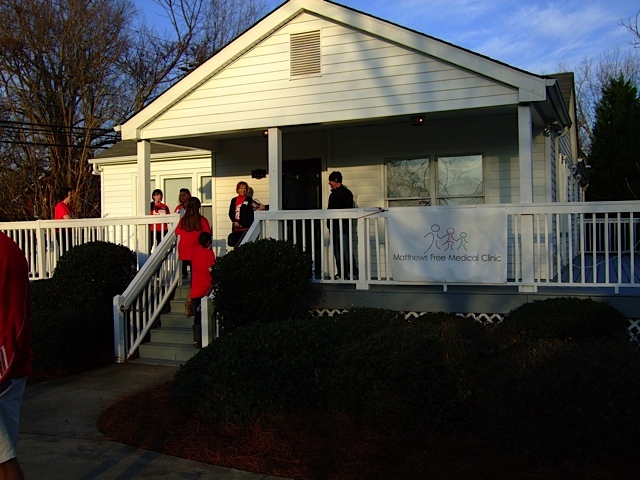 Below are photos showing the volunteers who helped at MFMC on Saturday February the 18th. RP Signs was a 2011 league sponsor for ROAR sports. We were team sponsors for a girl’s volleyball and a coed flag football team. ROAR Sports is Christian outreach ministry of Westminster Presbyterian Church in Rock Hill, SC. 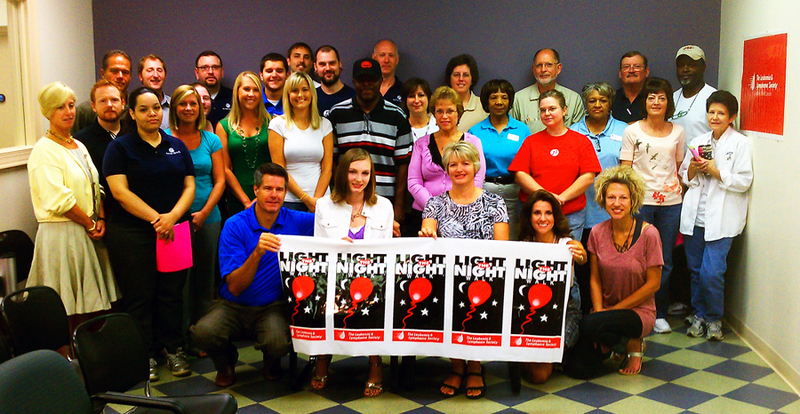 RP Signs and Recognition Plus have partnered with the Leukemia and Lymphoma Society for the Light the Night Walk. The walk will be held Saturday October 22, 2011 at Symphony Park. We are proud to be associated with this great organization that raises money for lifesaving research and provides information and services for blood patients and their families. Last month we had the privilege of hosting fifteen year old Madison Johnson and her mother Tammy. 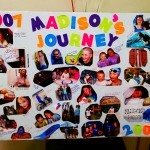 They told us how LLS served them after Madison was diagnosed with leukemia two years ago. 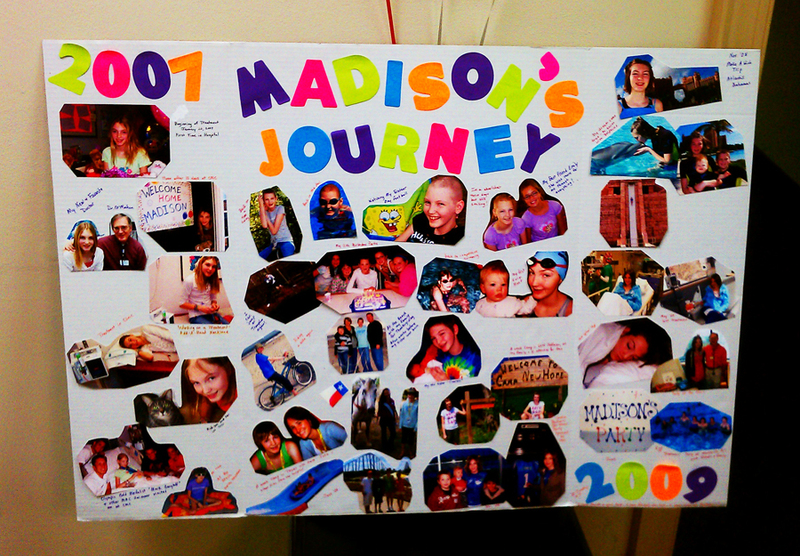 Thanks to an effective treatment Madison is currently in remission. She now wants to become a Pediatric Oncologist so she can help others. What an inspiration she is! If you would like more information on LLS please visit their website or if you would like to give, you can visit our team page to make a donation.